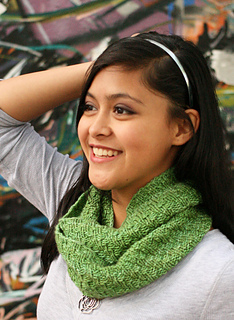 The Shifting Rib Cowl is a highly versatile accessory. 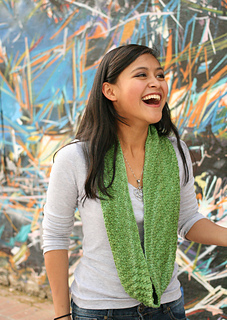 Wear it over a simple top to add a pop of color on a cool day, or double it up for extra warmth. The texture pattern is simple enough to knit while chatting at knit night but changes up just enough to keep it interesting. 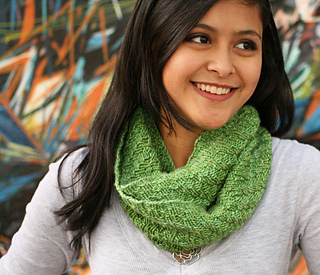 You can easily make this cowl wider or longer by adding pattern repeats. 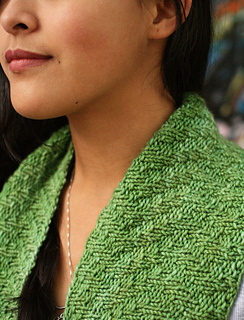 (Additional skeins are required for a larger cowl). This pattern is available as an individual printed pattern at LYS that carry Anzula and at Anzula Trunk Shows.